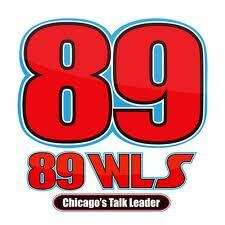 9-11am with John Kass. I want to thank all the listeners for my welcome back and for tuning in and joining the conversation on important topics we discuss every day. From Politics, to Business to local, national, and world events we do our best to report the news. I came home to find my favorite State broke with high unemployment. Chicago’s crime rate soaring and for the first time actually seeing friends move away because of the corruption and high taxes. Well, not me I have had to move away several times but I am always compelled to return to the city I call home and to hopefully see us crawl out of this difficult economic time soon. Please keep tuning in and let me know what’s going on in your neighborhood. Ever had a loved one go into the hospital while you wait anxiously to hear how they are. What about a long surgery where you have no idea how the operation is going. is now being used in hospitals across the United States. I am proud to say I have graduated from The Institute of Integrative Nutrition in NYC. I am now a Certified Holistic Health Coach. This is something I have wanted to do for a long time as I am incredibly passionate about Health and Wellness. Hippocrates said “Let food be thy medicine.” I truly believe this to be true. I have spent more than a decade as a Health Reporter. 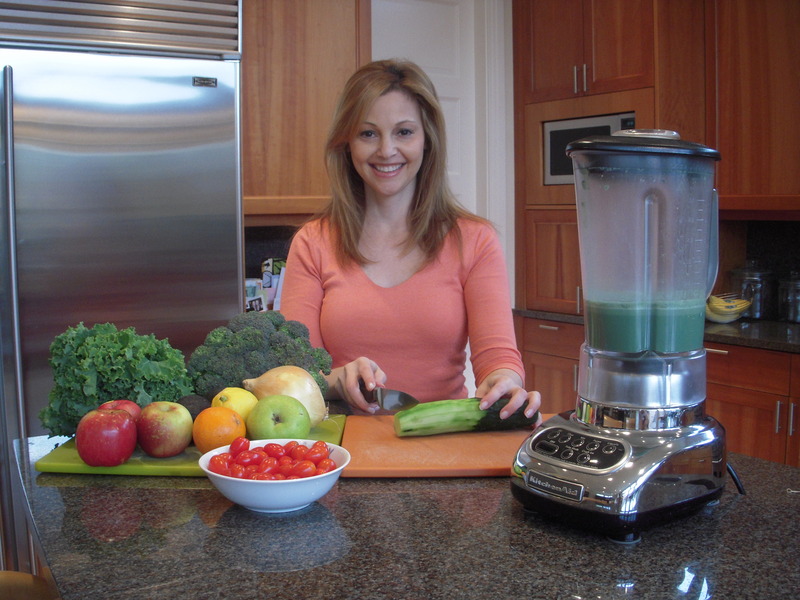 I have interviewed hundreds of doctors, trainers, dieticians, and wellness practitioners. I have covered countless stories on disease, weight loss, alternative medicine, and workout routines. One common factor is “we are what we eat.” I am excited about my new degree and I know the education I have received will only make me an even better journalist as I continue to cover health related stories that are so important to our well being. 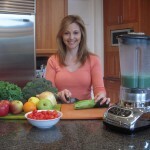 Please check out the latest addition to my website www.laurencohnreports.com/health/ for my new posts.